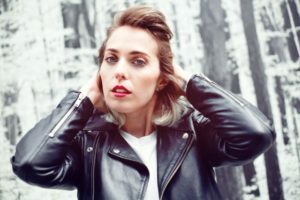 It is a hill that many music fans have tried to die on: what Canadian artists should they look forward this year? Well, it is quite difficult to narrow down the list to only a few of them, because it seems that Canada has some of the greatest artists of the world. Some people prefer to look back and revisit the artists that made a great impact last year, but if you want to know what releases are coming this year, then here are the artists, people want to see on stage in 2018. Cadence Weapon is a former Edmonton poet laureate. Through his songs, he shares how he decided to reevaluate his role in the community. It is stated that his music was influenced by Future and Harry Nilsson. Nowadays he is considered one of the most captivating rap voices in Canada because when he records a song he combines diverse music genres as jazz, house, and electro. On a single song, we can find all these sounds mixed. The verses of his songs are long-winded and mechanical and they have an unsteady construction. 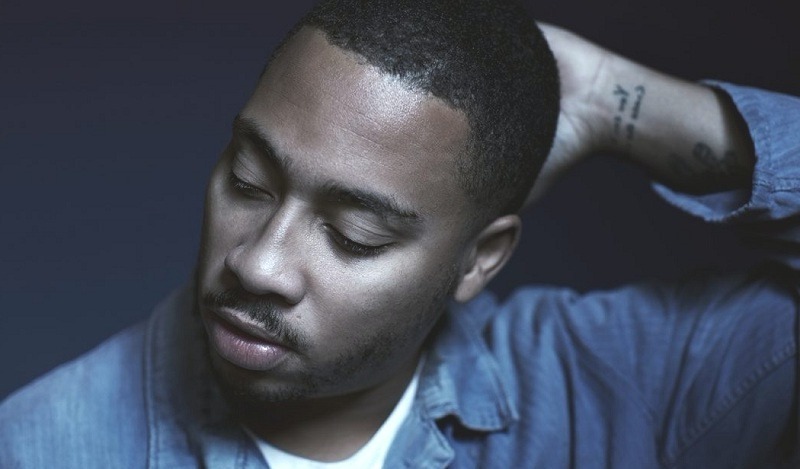 His album called Cadence Weapon includes collaborations with artists as Brendan Philip. Blue Hawaii and Kaytranada. The lyrics of the songs on this album are perfectly executed and they transmit great messages. 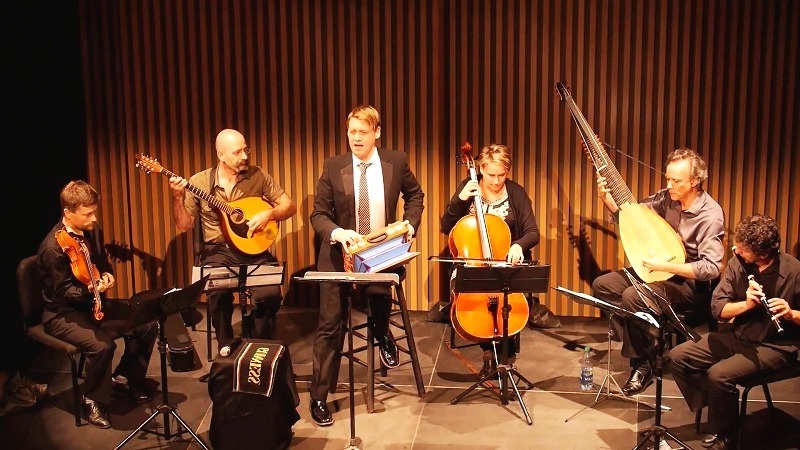 Michael Slattery and the musicians of La Ney collaborated to create The People’s Purcell, an example of why music is timeless. The album with the same name includes songs as “She Loves and she Confesses, Too”, “Fairest Isle” and “Ah, how Pleasant ‘tis to Love”. They are instrumental songs taken from the work “The Fairy Queen and King Arthur”. Through this album, La Nef and Michael Slattery managed to bring baroque music in a new light and offer people the opportunity to hear their songs in pubs. “Blood” is the second album Michael Milosh and a team of soft-rock musicians recorded. They have the skills and talent to make music that has the power to create a certain type of atmosphere. “Blood” is an album about two breakups, Milosh’ breakup with his wife and his loss of interest with his band. On the cover of the album blood, it appears a woman, Michael Milosh’ new love. This album continues from the point where “Woman” left off. “In a Poem Unlimited” was recorded with a live band and it is basically an album that shows what forms and shades a woman’s anger can take. With her album “Half Free” she brought back protest music, and she continues this line with the album from 2018. This album is the result of the work of more than 20 people because she collaborated with artists from jazz and funk world. She did not write her songs alone, other artists helped her and two of the songs of the album do not even have her input. It seems like every one of the songs from the album stands for the voice of a different woman.